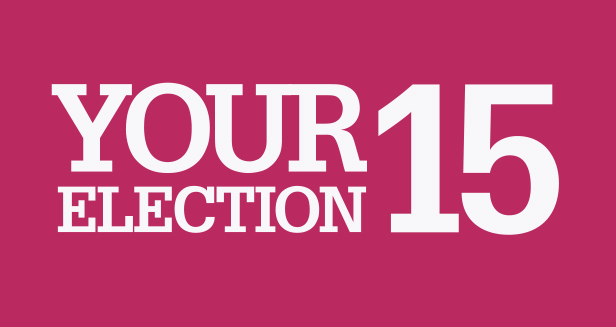 Welcome to the Your Election 15 live coverage. 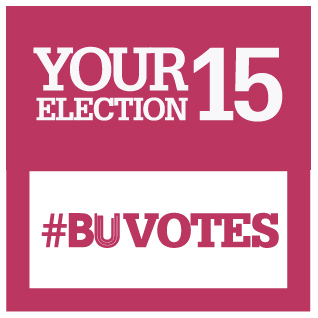 Tonight we’ll be updating live throughout the night with all the results and analysis. We’ll be kicking off at 22:00 BST, updating till the final result is in.